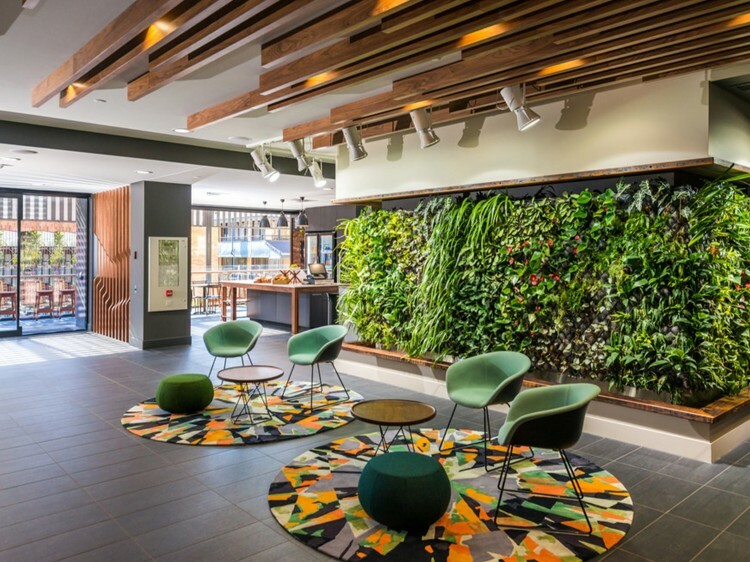 In the historical suburb of Spring Hill, escape the hustle and bustle of Brisbane’s CBD at the newly built Mantra Richmont Hotel. 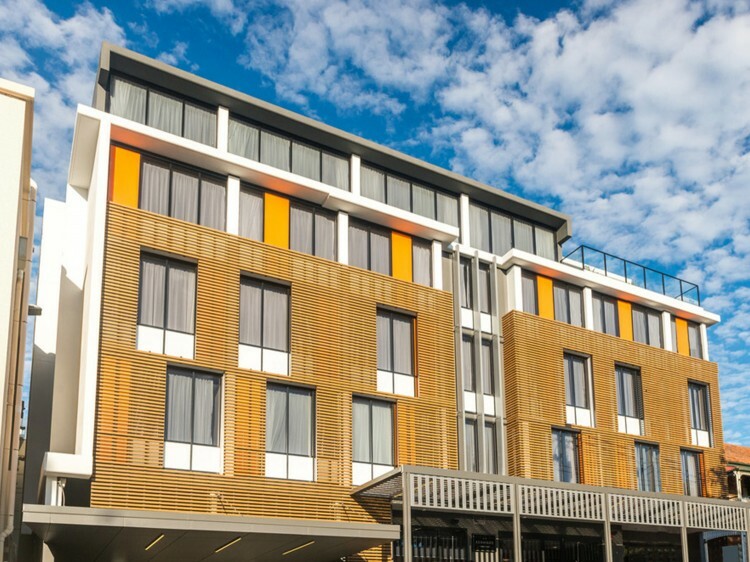 Less than 1km from the CBD, close to public transport links and only minutes from the RNA Showgrounds this Brisbane accommodation is perfectly situated for those on a business or leisure trip. At the end of a busy day exploring this diverse city, relax in the understated elegance of your contemporary accommodation and wind down. 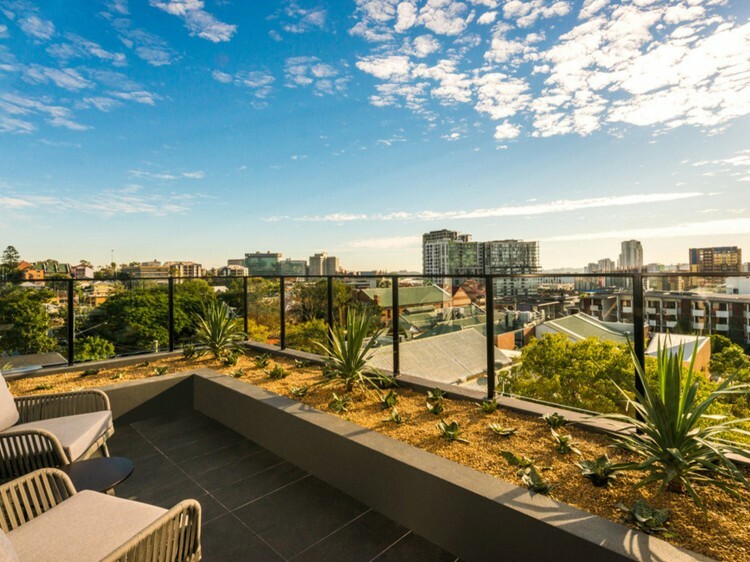 With the choice of either a Hotel, Rooftop Terrace or Richmont Room, business travellers, couples and groups of up to four will be well accommodated. 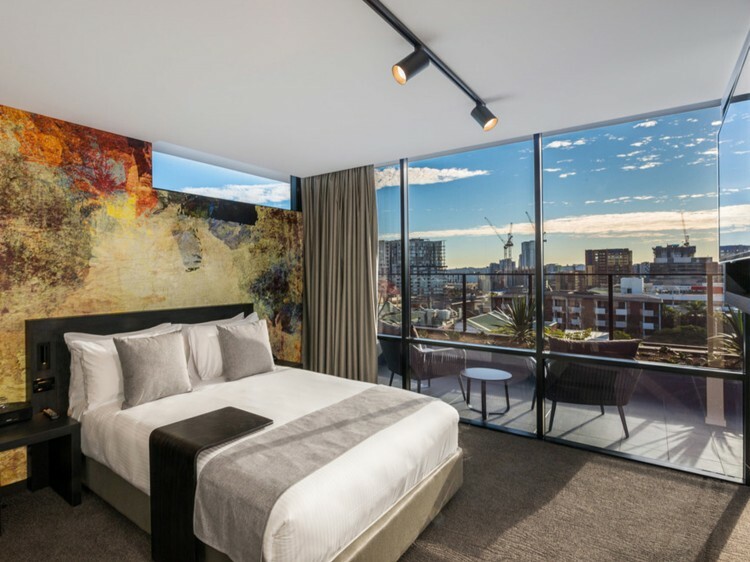 Rooms feature both high-speed WiFi access (fees apply) and also Foxtel, so you will stay well connected throughout your stay. Convenience will be a defining factor during your stay, with both a restaurant and café located within the hotel complex. For a taste of Brisbane’s history, be sure to dine at the unique Kennigo Social Restaurant. Located in a refurbished historical 1875 Queenslander character home, you will enjoy a menu of modern Australian cuisine. For an alternate choice, enjoy a quick breakfast in the Grab n Go Cafe located in the hotel lobby. Keeping active is also easy at Mantra Richmont Hotel, with a fully-equipped gymnasium to squeeze in a workout. Just a short stroll into the city, discover boutique shopping, trendy bars in ‘The Valley’ and riverside restaurants, or perhaps hop on a train for a daytrip to the beautiful beaches of the Gold or Sunshine Coast.